To maintain your septic tank for years to come, it’s crucial to treat it with care. For guidance, turn to your local septic specialist and ask for the most effective maintenance plan. Based in Wappingers Falls, NY, Diamond Snake Excavating is known as the region’s most trusted septic company. Whether you need a pipe repair or a septic installation, they can return your system to pristine condition. Schedule Regular Pumping Visits: When the sludge layer in your septic tank rises to a particular point, it creates a blockage throughout the whole system. To avoid this scenario, have your local septic cleaning company come and pump out the waste. With an annual inspection and a scheduled pumping at least once every three years, you can rest assured you’ll avoid any serious problems. Be Careful With Your Waste Habits: Being conscientious about what you flush down your toilet goes a long way in safeguarding your septic tank. 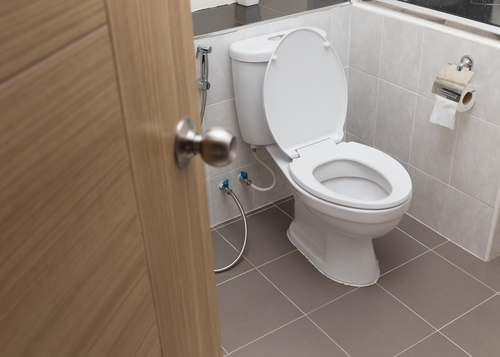 When you treat your toilet like a garbage receptacle, clogs develop and lead to backups. If you have a septic system, the only product you should ever flush is toilet paper. The worst clog culprits include diapers, paper towels, condoms, and floss. Regulate Your Water Usage: When your water usage rises, it puts a tremendous strain on your septic tank. To avoid damage, make an effort to keep your water consumption at a reasonable level. For example, only do laundry when the loads are moderate to large as opposed to squandering water on small ones. Also, consider switching to high-efficiency toilets and showerheads. To avoid any problems with your septic tank, reach out to Diamond Snake Excavating to draft an individualized maintenance plan. Contact the experts by calling (845) 831-5278, or check out their website today.